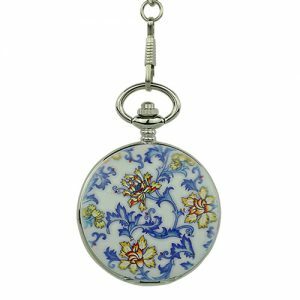 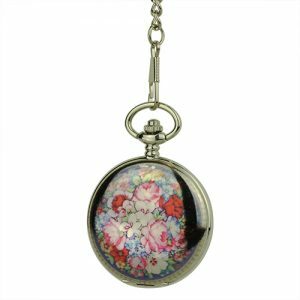 Paisley Swirls Half Hunter Pocket Watch - Fob & Co.
Who loves you, baby? 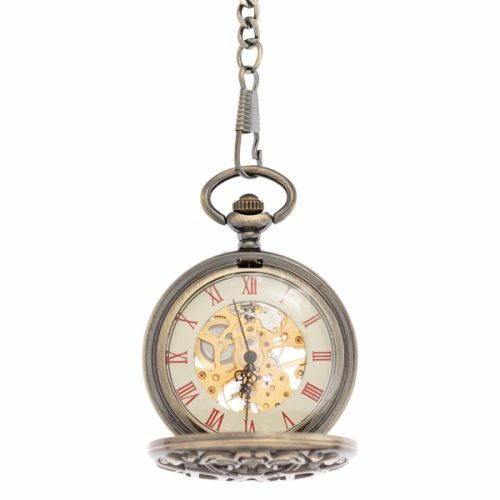 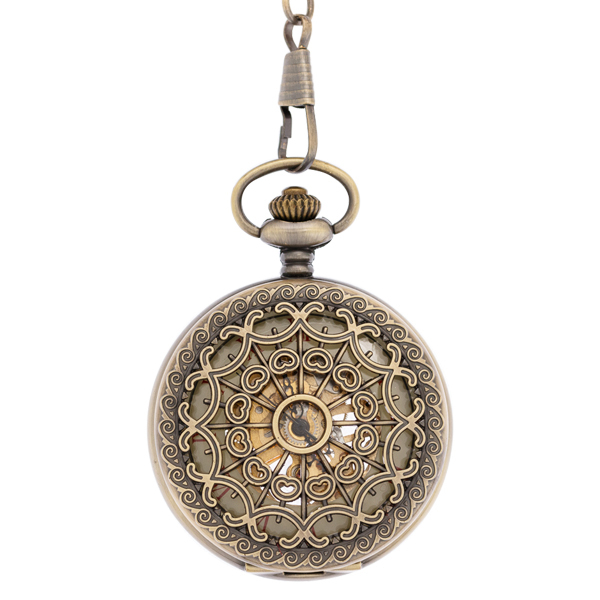 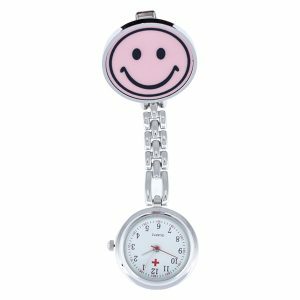 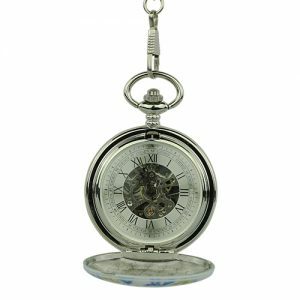 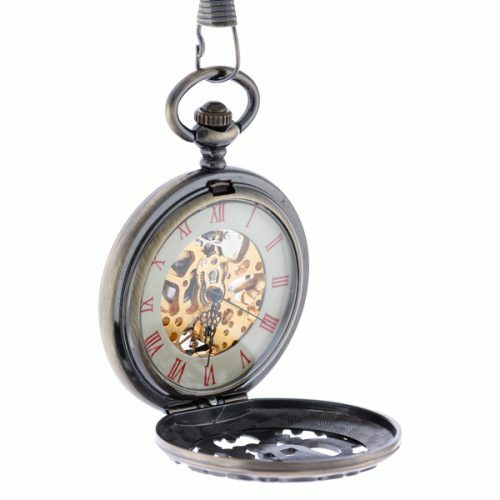 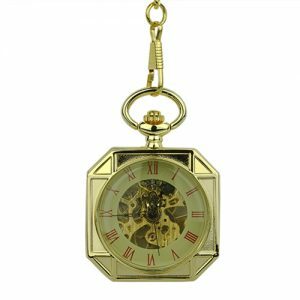 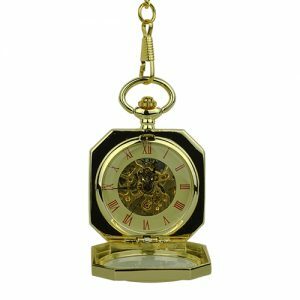 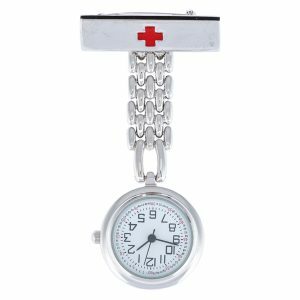 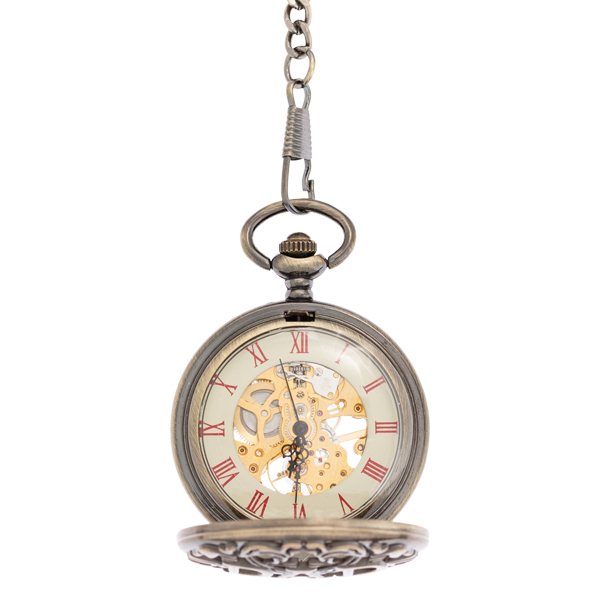 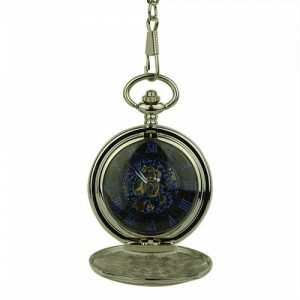 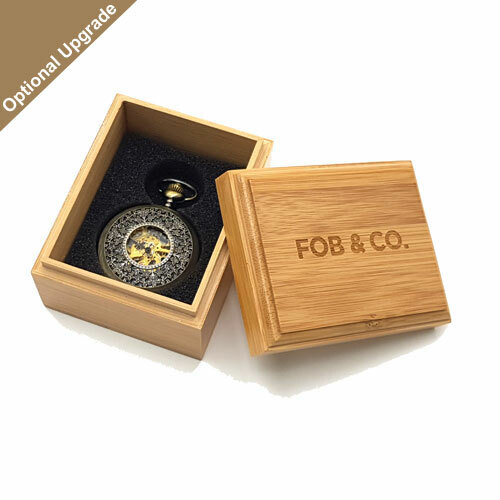 Wear this handsome pocket watch proudly! 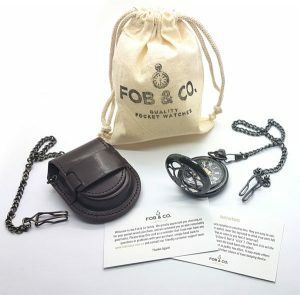 It is decorated with a mini-heart design and features a half hunter cover in a warm, brass colour. 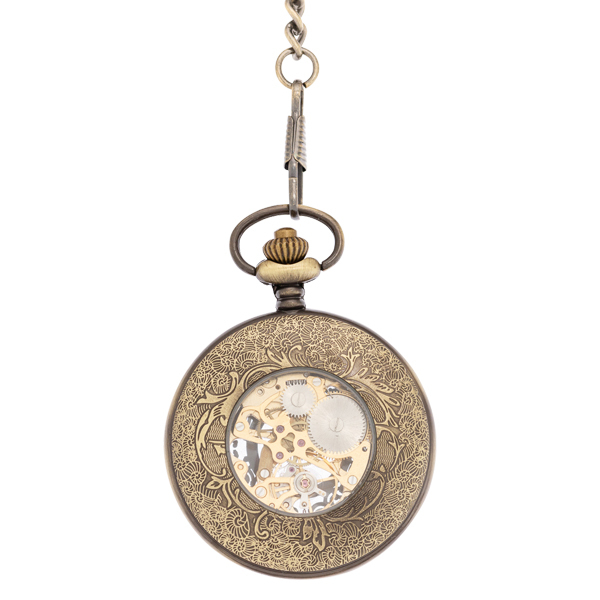 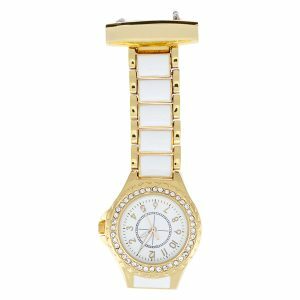 It also has a viewing window that reveals a see-through watch with gold-coloured inner workings.